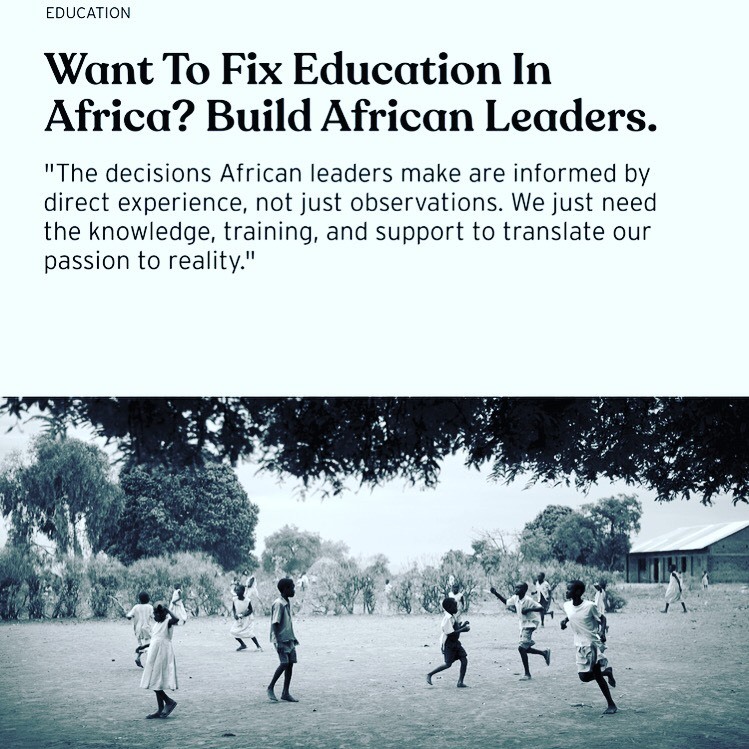 Co-founder and currently the CEO at Teach For Uganda, a leading and fast growing education leadership organization in East Africa - deploying Uganda's bright and potential leaders to in rural and less privileged public schools to drastically transform teaching and learning for poor and low-income children and put them on a path to educational success. Fostering industry partnerships and job linkages, and livelihood support for informal sector workers. Education and training for youth and informal sector workers. Creating development and implementation plans for rural and underdeveloped districts in India, like the Khunti district in Jharkhand state. Trachoma Control and NTDS Data Analysis and Evaluations, Synthesis and Presentation of Data that makes sense to donors and the over all organisation, supporting the assistant director with special projects from writing to editing and data collation to meet organisational goals. Wrote OpEds on development issues regarding youth education & skilling & policy change. And has been published in the New York Times, Al Jazeera & The Daily Beast. Spoke at Different Conferences in Washington D.C on Youth Employment and Education. Gave a The Moth Radio Hour Presentation in Washington D.C, and spoke at a BBC Interview on the Role of Faith -based organisations and charities in international development agenda.